Powered by specially sculpted Thorlos pads in the ball and heel provide protection from friction, the primary cause of blisters, and impact protection where needed most. 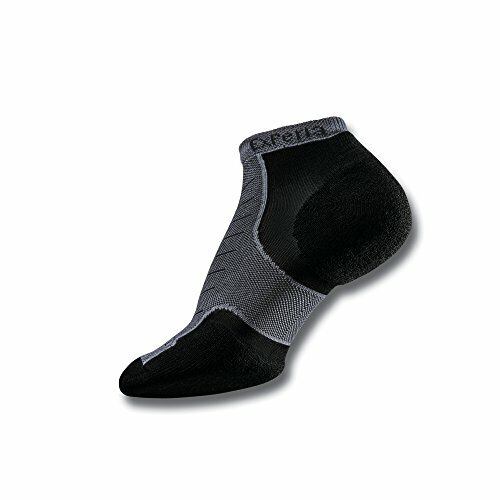 Runner's World Gear Award Winner called "the best of both worlds"
If you have any questions about this product by Thorlos Experia, contact us by completing and submitting the form below. If you are looking for a specif part number, please include it with your message.